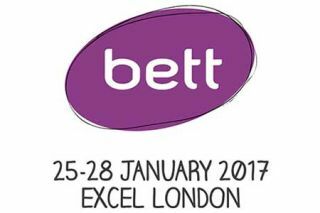 Here's a discussion/debate that I think will be worth attending, on the Thursday of the Bett show, ie 26th January 2017. It's Smart's 'Transformational Learning Summit'. Now, I'm never that attracted by words like 'transformational', because I think there is already far too much hyperbole in education today. And that's especially true when it comes to education technology in my opinion, because the latest widget/approach/guru or whatever is always going to bring about a learning revolution.